Guido Carrillo has left Southampton to sign for Leganes on loan, according to Sports Mole. The former Monaco striker leaves the Saint Mary’s stadium with 10 appearances to his name and no goals scored during that period. Carrillo was signed by former Southampton boss Mauricio Pellegrino from Monaco for £19million during the January transfer window. The striker failed to score for a single goal for the English club during the second-half of the 2017-18 season. 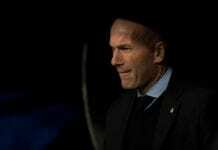 Real Madrid and Leganes tied 1-1 on Monday in the Spanish La Liga tournament, but the Frenchman was not happy about it. The Argentine striker found playing time had to come by when Mark Hughes was appointed to take over Pellegrino. 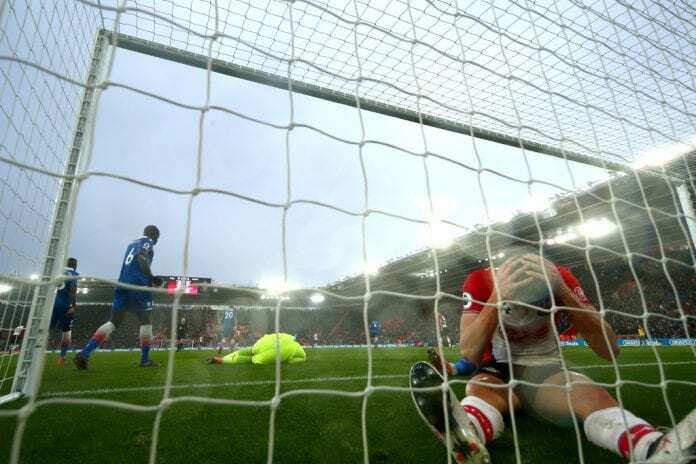 Hughes opted for strikers Long and Gabbiaddini with as his preferred options with the latter scoring the solitary goal against Swansea which led to Premier League survival for the Saints. Carrillo was dropped from Southampton’s preseason squad headed to China forcing the striker to look for options away from the club. The loan move to Leganes could be just what the striker needs to find his goal-scoring touch once again and force his way into the Argentine national team setup.